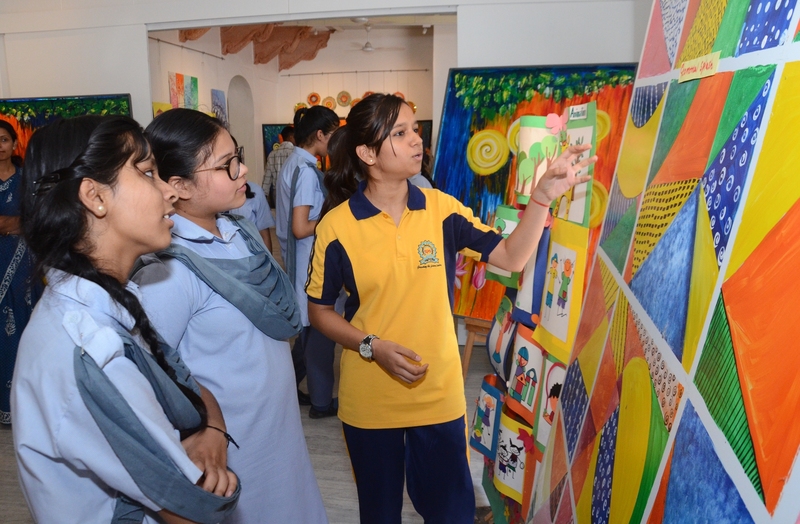 Jaipur, 28 April: Like every year, Jawahar Kala Kendra will have its month long junior summer programme from 15 May to 18 June this year. Various short workshops focused on diverse aspects of music, dance, literature, visual art and theatre with a special focus on the contemporary nuances will be organized at the Kendra as a part of the summer camp. 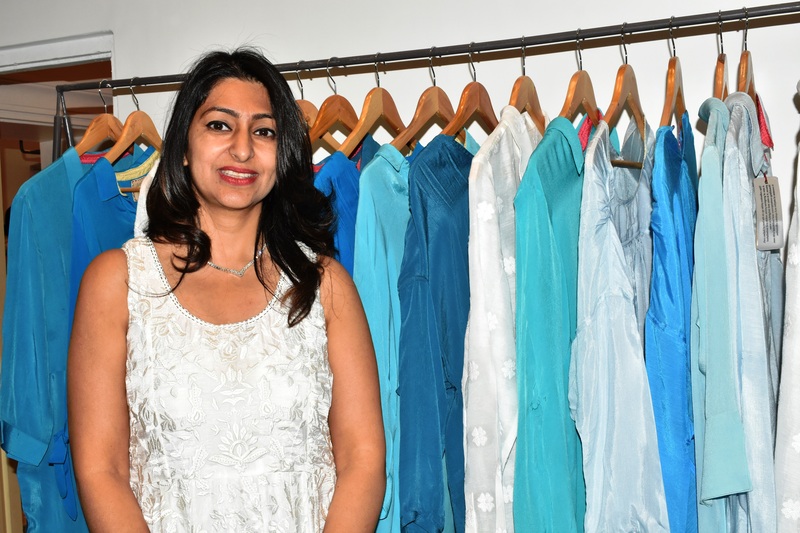 These workshops have been curated in a way so as to not only acquaint the participants with the genre but also give them a hands on experience. 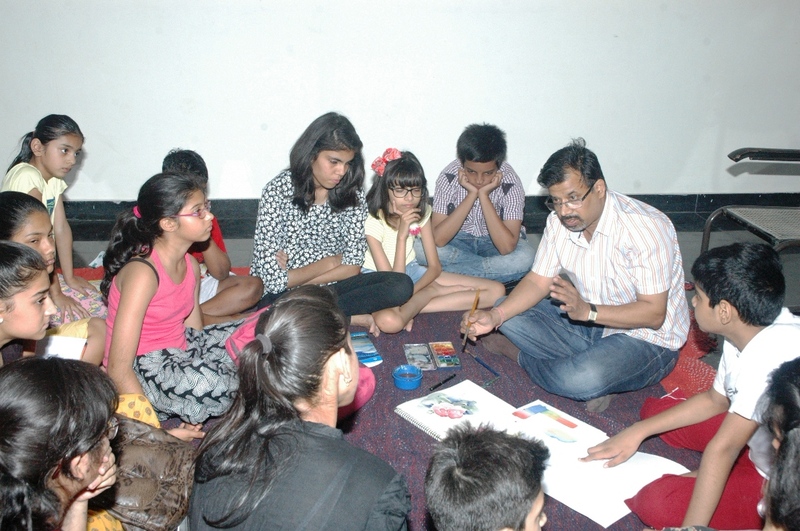 The summer camp is envisaged to instill among the young participants leadership skills as well as a curiosity for art. The workshops to be held this year include Caricature Making by Mr. Sudhir Goswami, Miniature Painting with Contemporary Nuances by Mr. Sanjeev Sharma, Story and Poem Reading by Ms. Pallavi Singh and Ms. Gayatri Rajwade. The music and dance arena will witness workshops on contemporary dance and Western Music. This year there will also be workshops on Folk Vocal Music, Folk Instrumental Music as well as Folk Dances of Rajasthan wherein folk artistes will also be interacting with the young participants. There will also be a theatre workshop to imbibe among the students the different aspects of theater as well as for overall personality development. It is to be noted that a three day workshop will also be organized for the facilitators by renowned theatre experts. Children from ages 5 to 18 are eligible to participate in the workshop. The forms for registration in the workshops will be available at JKK Reception from 3 May.